In 1973, the National Hemophilia Foundation launched a two-year campaign to establish the creation of a nationwide network of hemophilia diagnostic and treatment centers. The idea was based upon providing a range of comprehensive services for patients and families within one treatment facility. Today, there are about 141 federally-funded treatment centers and programs across the country. Having a chronic disease means spending a lot of time and energy negotiating the health care system. The hematologists, nurses, psychosocial professionals and physical therapists not only help consumers with their medical care issues, but also lend tremendous emotional support.  Many people with bleeding disorders use the resources of their hemophilia treatment center (HTC) for many years because the staff understands their unique needs. Individuals who go to hemophilia treatment centers will not only find state-of-the art medical care, but also benefit from an experienced, caring staff that takes time to develop comprehensive treatment care plans for patients and families. The treatment centers not only provide specialty care but can also act as a resource to your regular family physician or dentist. Pediatricians—specialists in caring for infants, young children, and teenagers. Nurses—medical specialists in hemophilia care. The nurse is probably the person you will see most frequently. 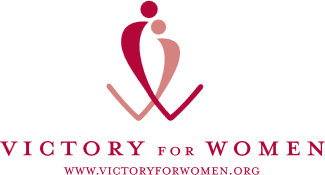 Social Workers—specialists who assist you with the issues of daily living, such as adjusting to hemophilia and locating resources (e.g., insurance, transportation, housing, etc.). Physical therapists—specialists in activity, exercise, and rehabilitation. Orthopedists—specialists in disorders of the bones and joints. Dentists—specialists in disorders of the teeth and gums. The dentists at HTCs are experts in treating children with oral bleeding problems. You are also an important member of the treatment team. The staff needs your input to develop a plan of care that will ensure your remain healthy, active, and able to live successfully with added challenge of hemophilia.